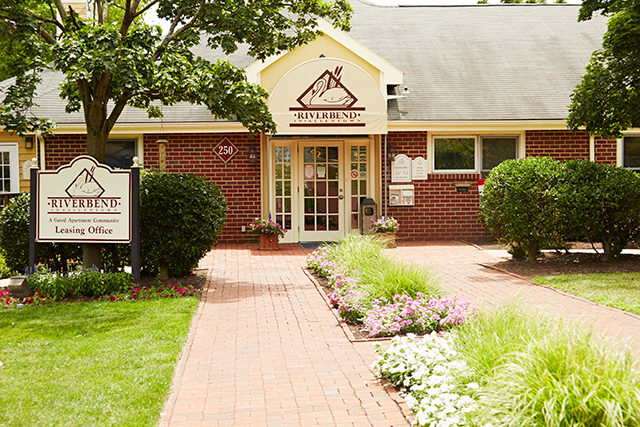 Welcome to Riverbend in Allentown, a Lehigh Valley Rental Apartment Community, is an inviting and relaxing community that you can call home! 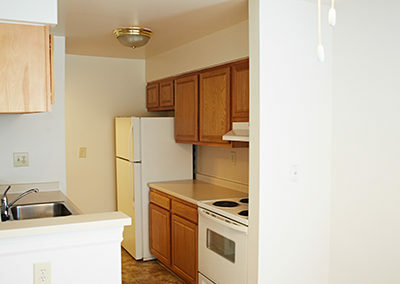 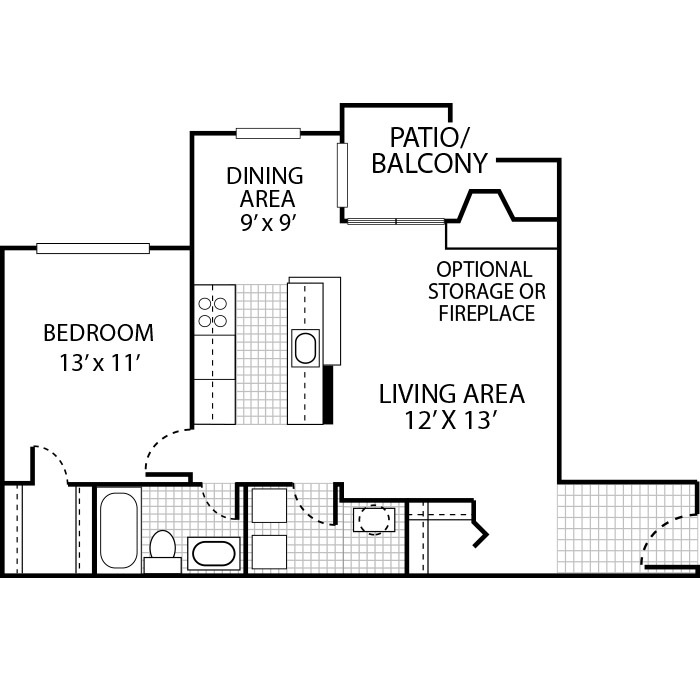 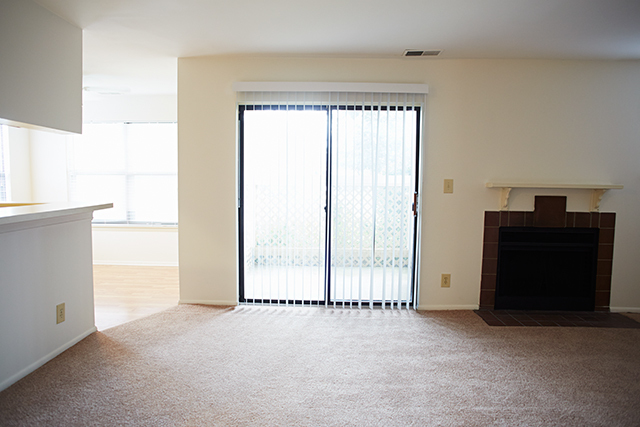 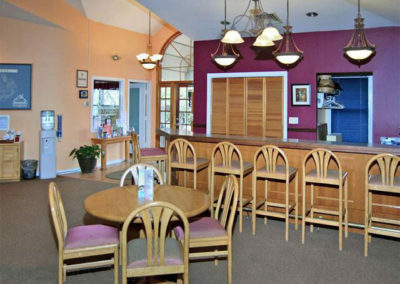 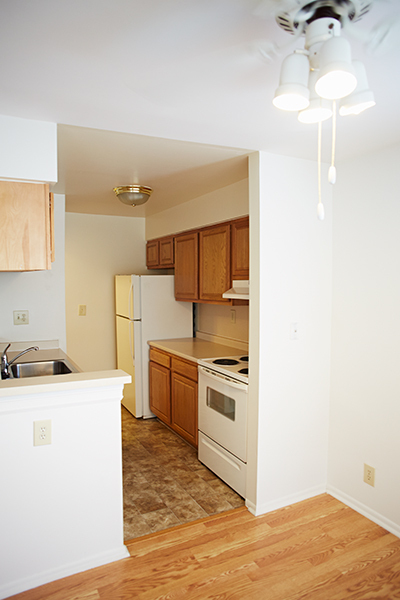 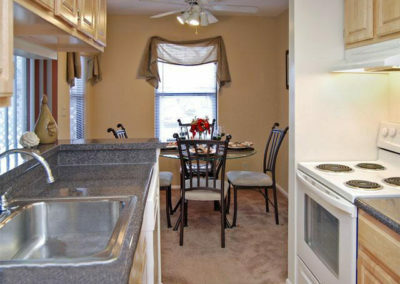 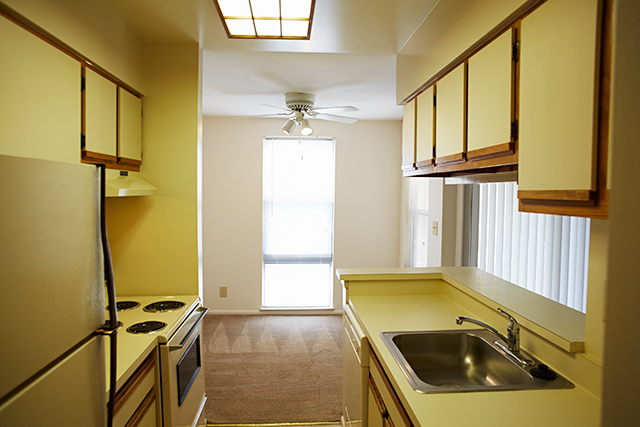 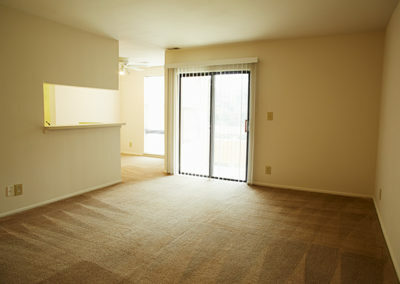 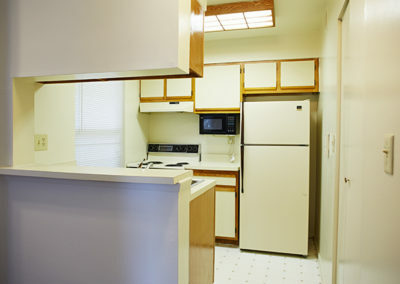 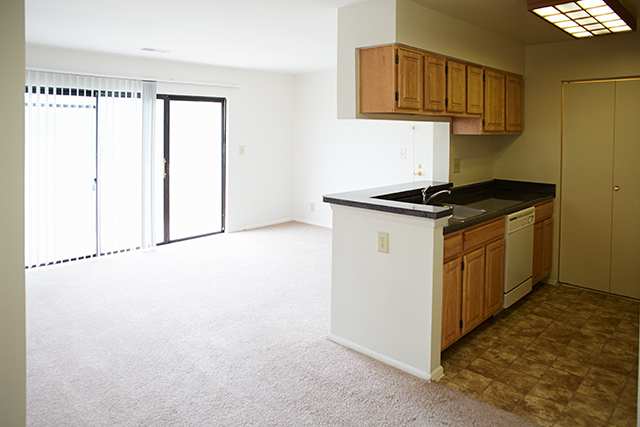 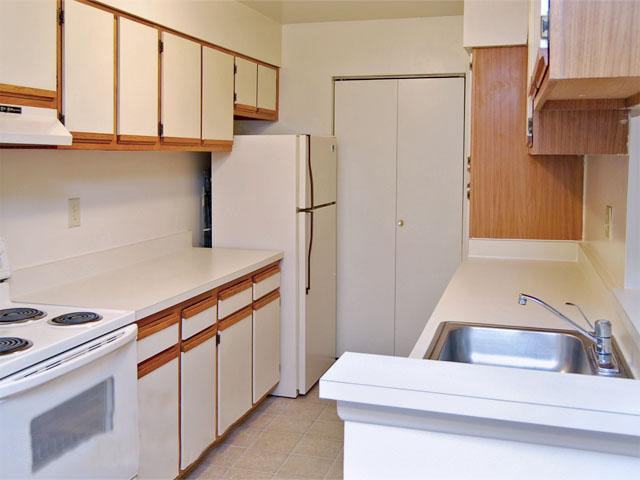 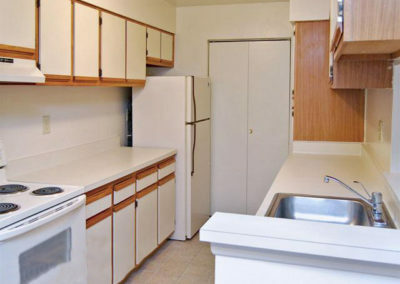 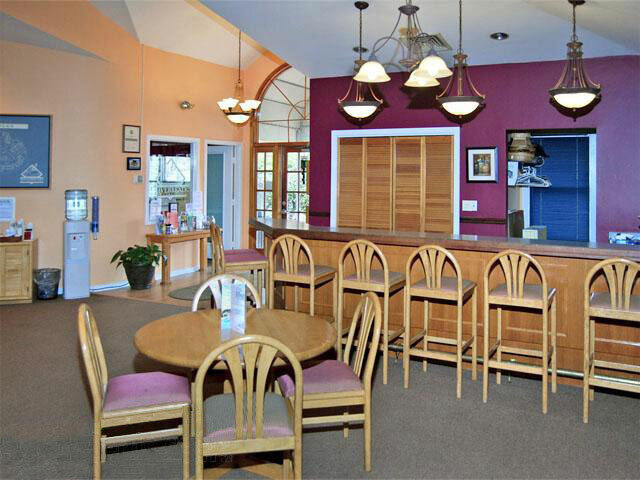 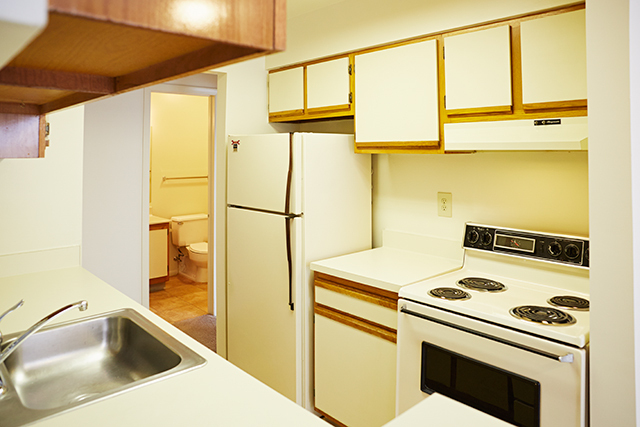 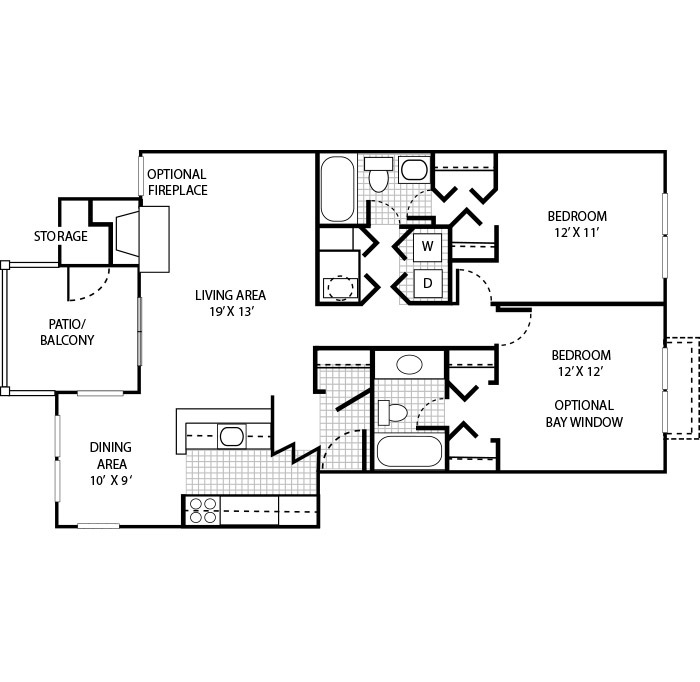 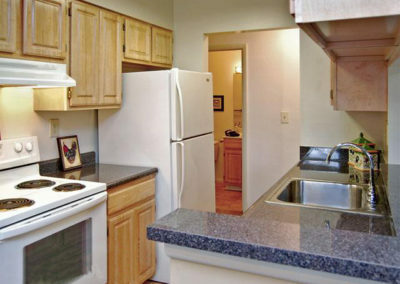 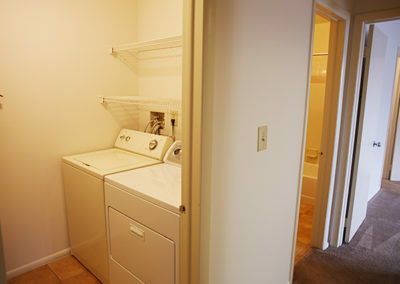 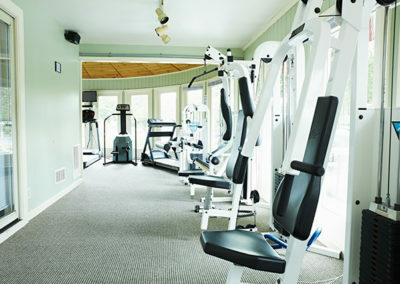 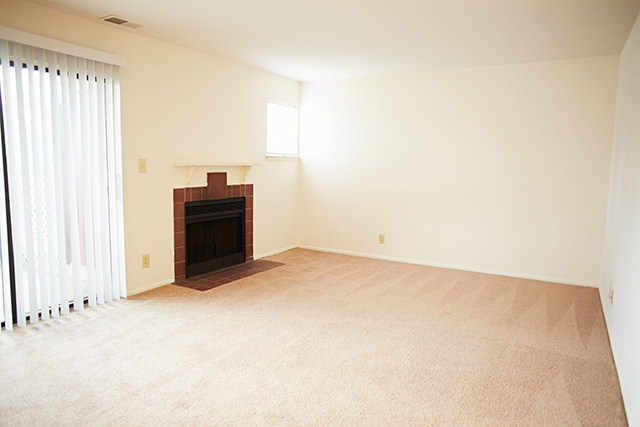 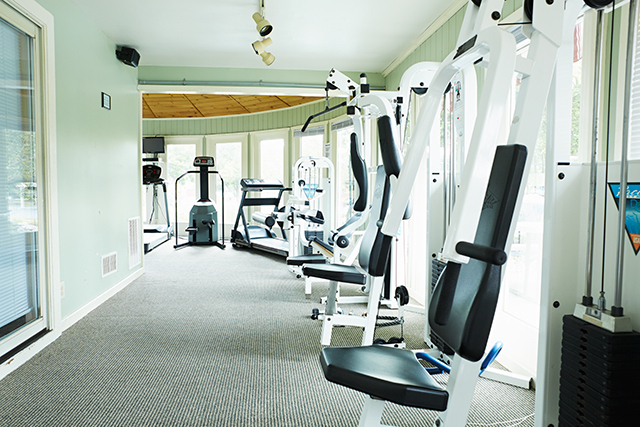 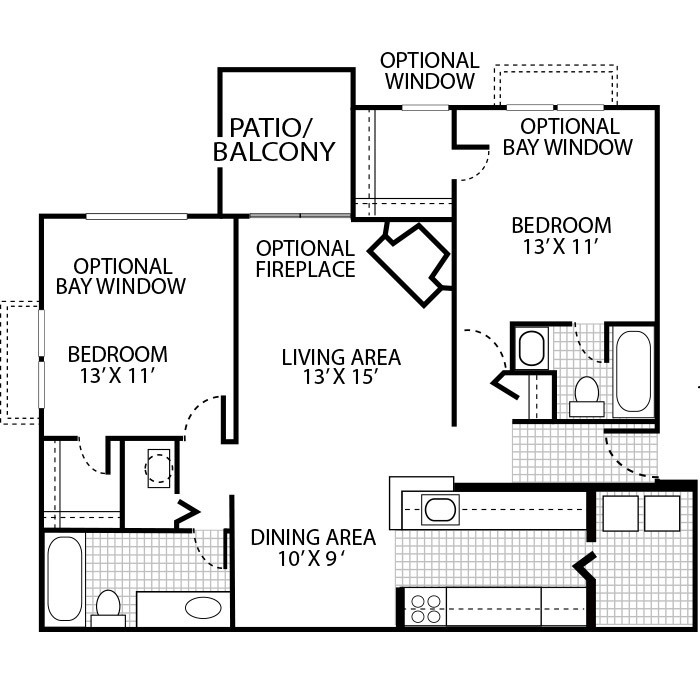 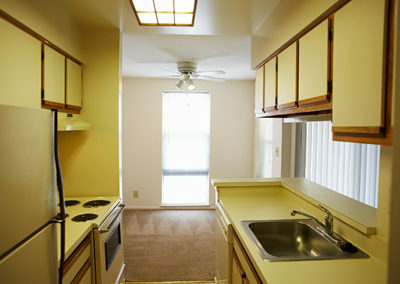 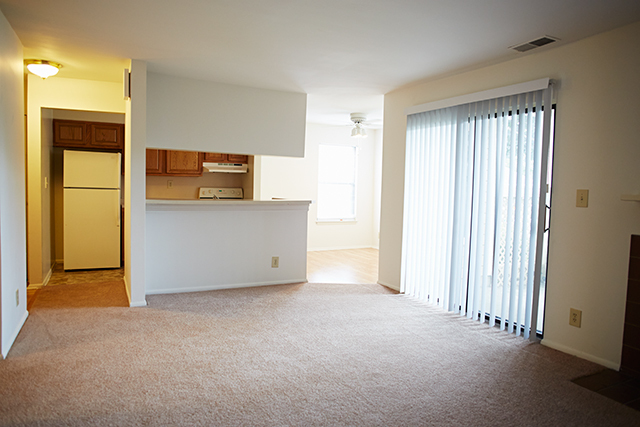 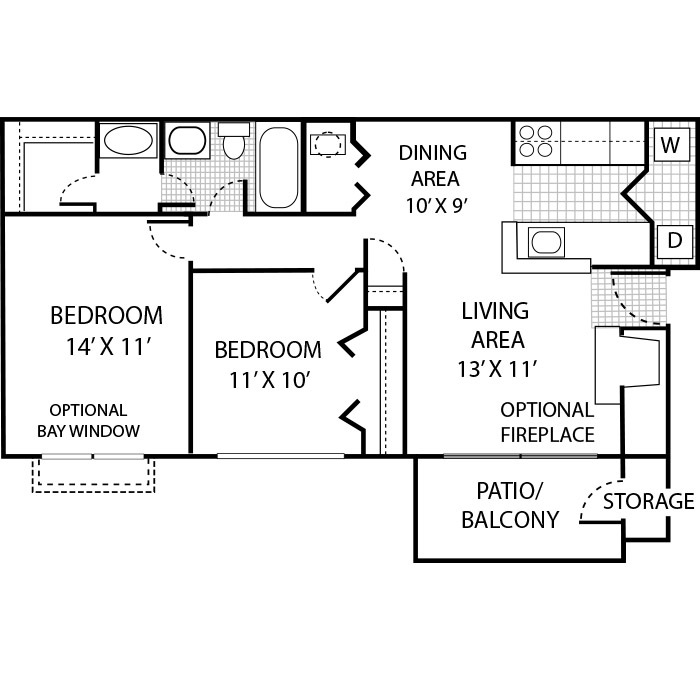 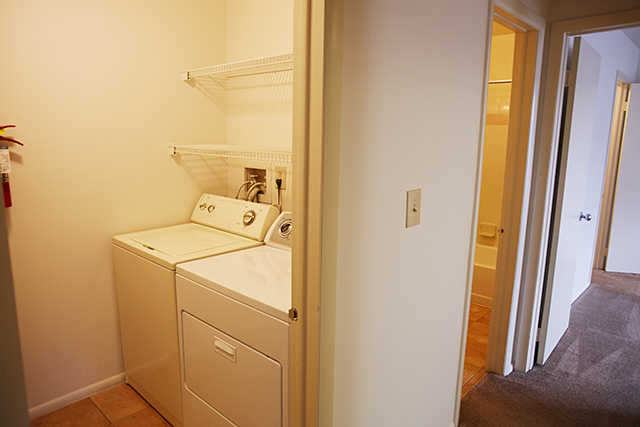 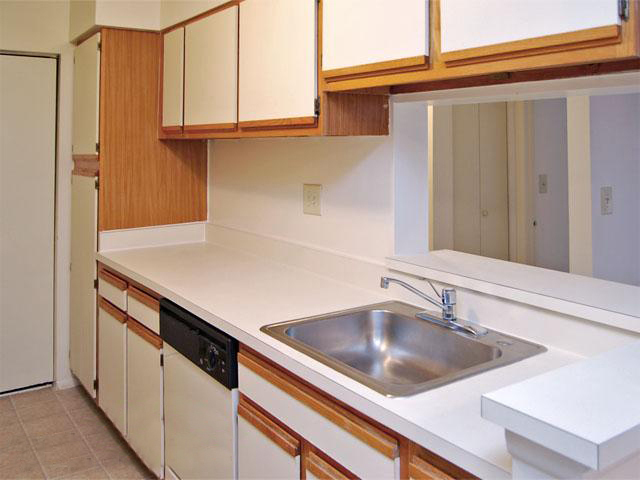 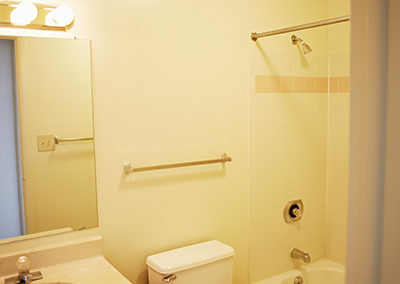 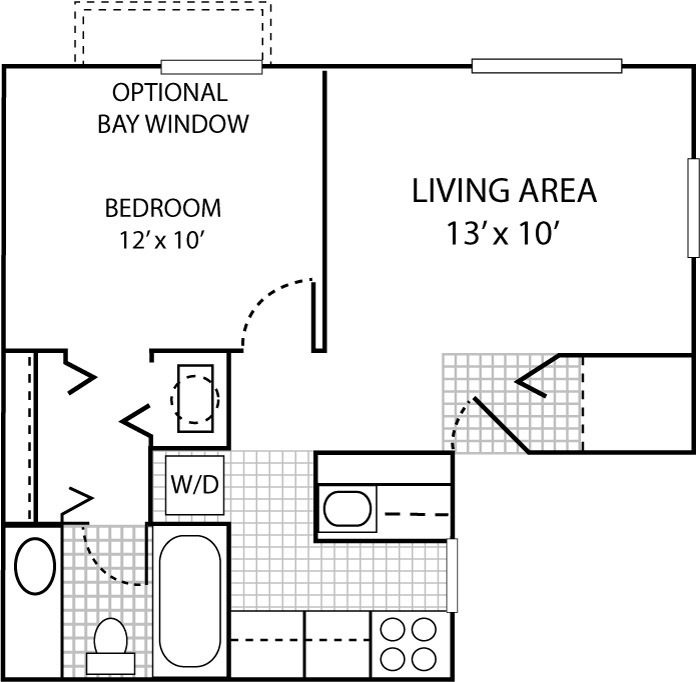 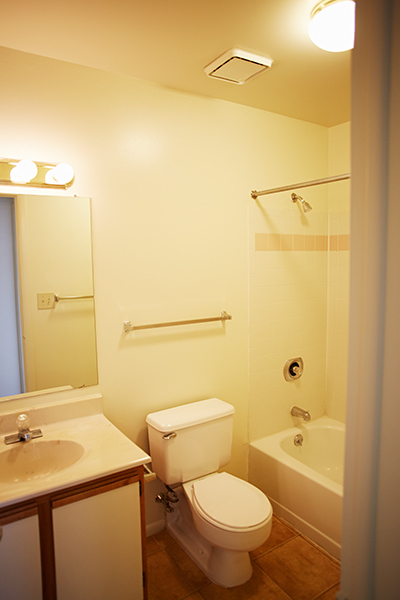 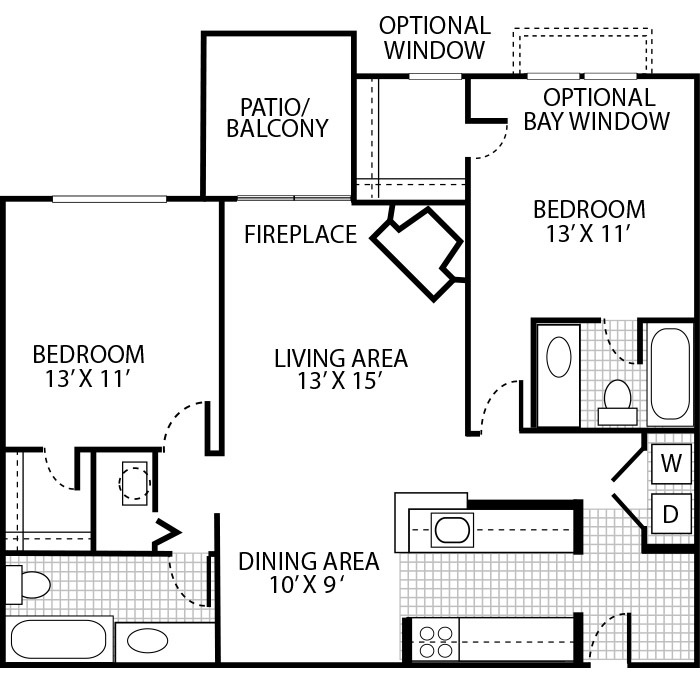 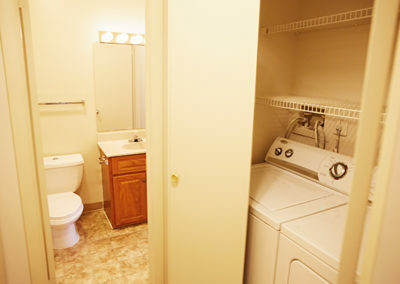 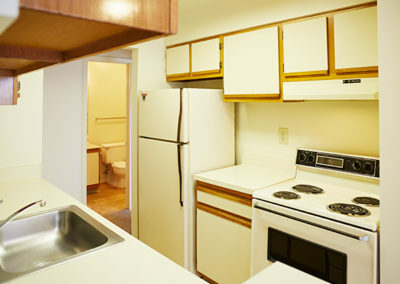 We offer an array of layouts with 1 & 2 bedrooms, and plenty of amenities and recreation. 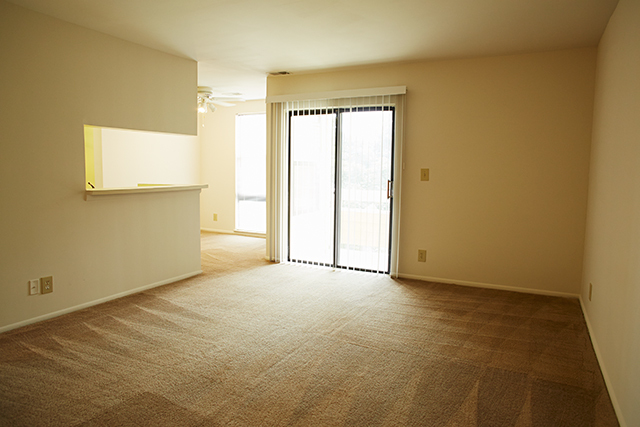 And with professional management and maintenance staff on site, we’ll provide you with the worry-free experience that you look for in modern apartment living. 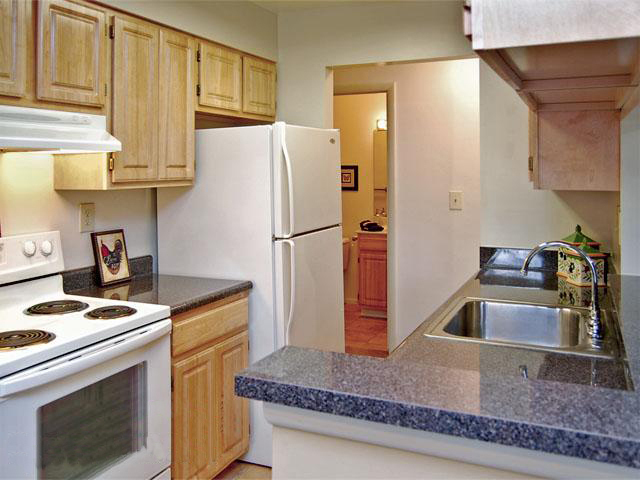 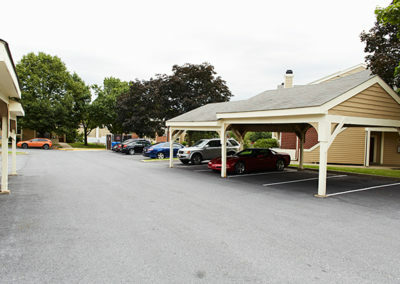 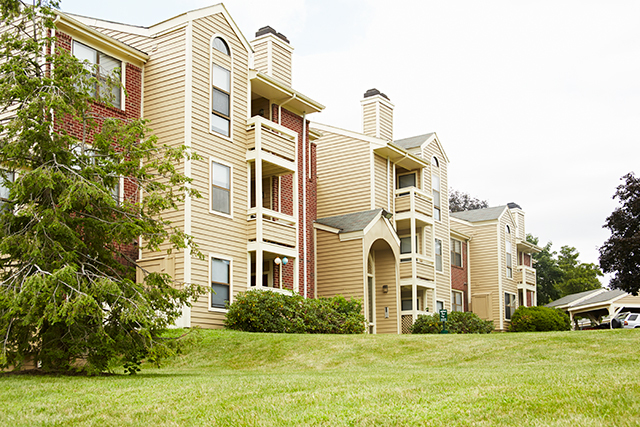 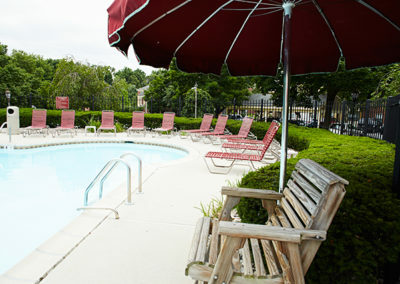 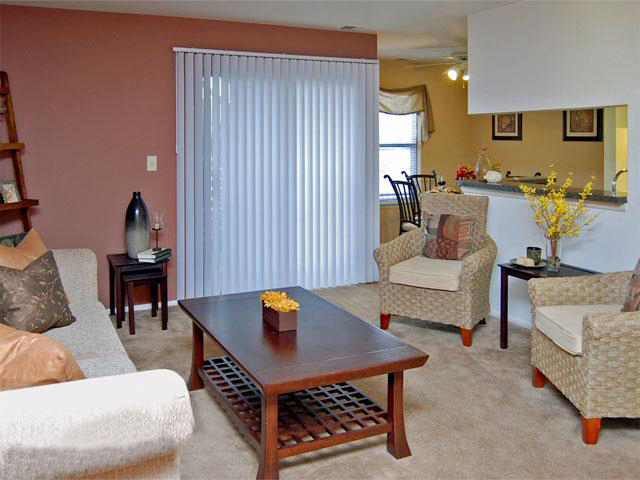 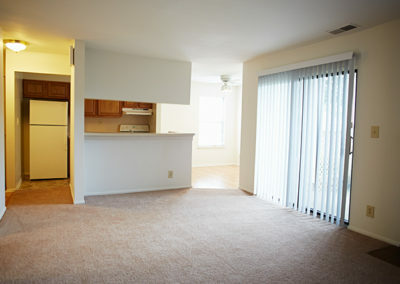 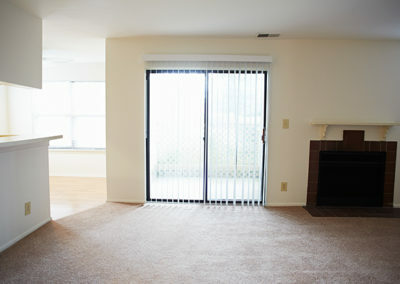 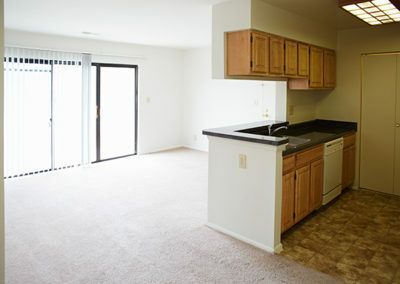 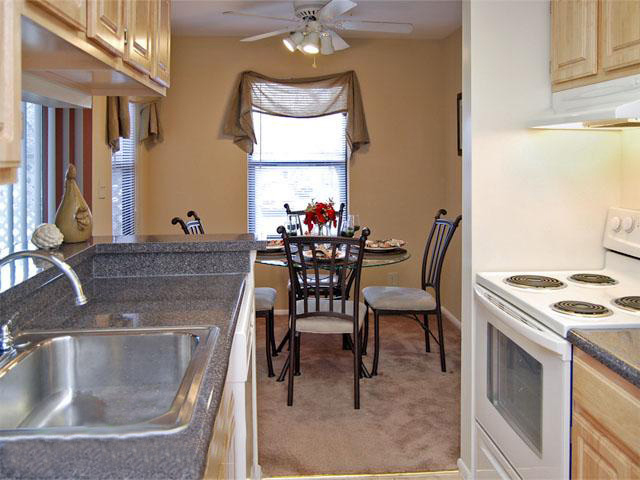 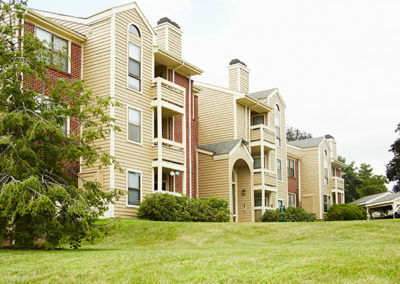 Riverbend in Allentown is conveniently located in the Lehigh Valley, close to I-78, Rt 22, and the PA Turnpike. 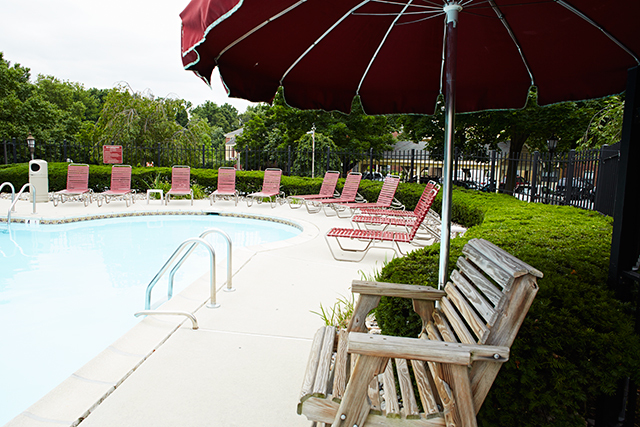 Great shopping, dining and entertainment are minutes away at the Lehigh Valley Mall, and Dorney Park is nearby for some summer fun! 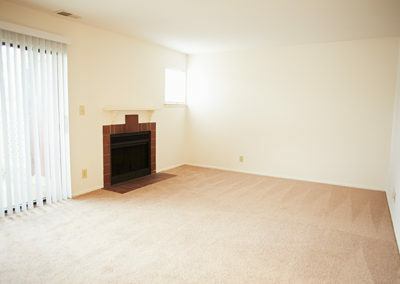 Thank you for browsing our website. 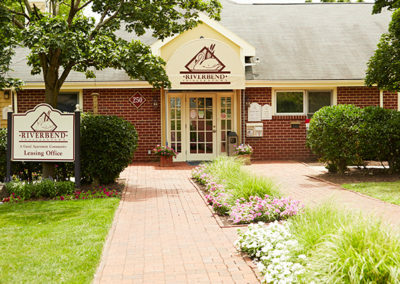 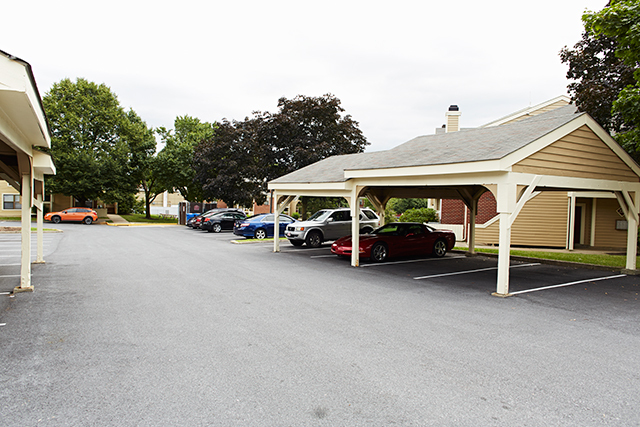 Please call or stop by Riverbend in Allentown today (apartments for rent in Allentown, PA), our friendly staff will assist you with any questions you may have. 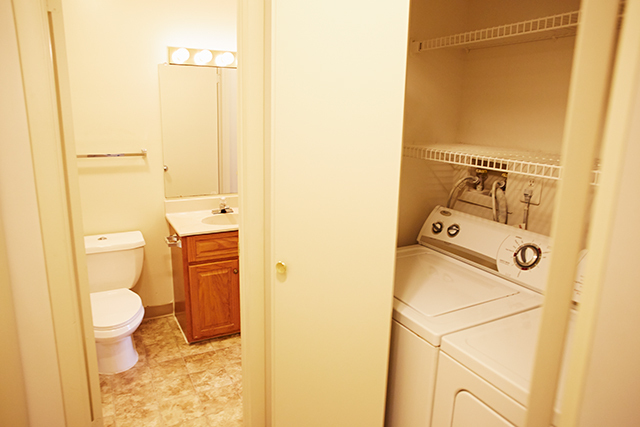 And we’ll help you set up a time to take a tour of the community.